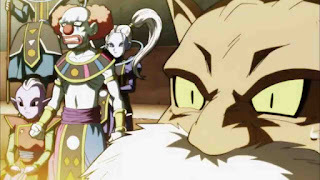 Dragon Ball Super Episode 129 Review: Limits Super Surpassed! Ultra Instinct Mastered!! 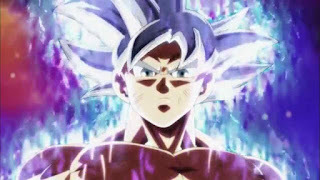 - Goku has entered Ultra Instinct again in his fight with Jiren. But can he master it this time to defeat the powerful adversary? 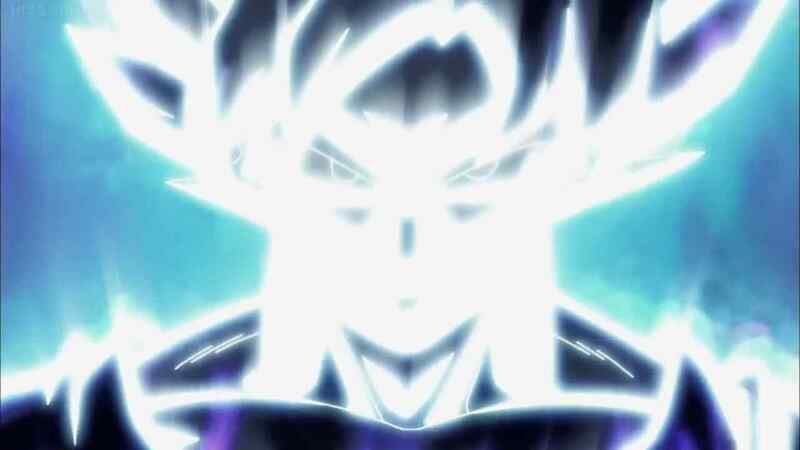 Will Dragon Ball Super Episode 129 be the episode where we get the full power of Ultra Instinct? 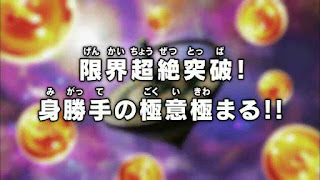 Dragon Ball Super Episode 129 Spoilers Below!!! Koji Nashizawa & Hirotaka Nī were the animation supervisors of this episode. Visually this episode ticked all the boxes. The colors were clean, The designs were great. 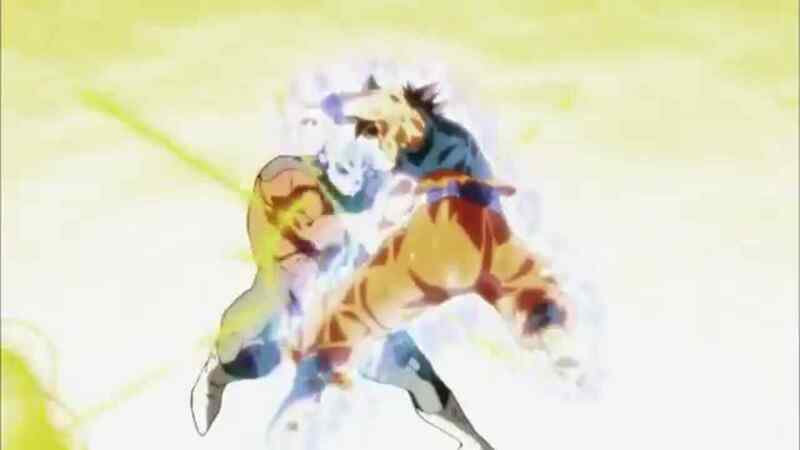 But the actual fight had a lot of reused animation. But it is forgivable considering the next episode is the big climactic fight. So, it's understandable that most of the top animators would be working on that. As we know, Goku and Jiren are now on the final lap of the fight. While Goku uses Ultra Instinct Omen for almost the entirety of Dragon Ball Super Episode 129. Until near the end, there we get the big reveal of True Ultra Instinct. 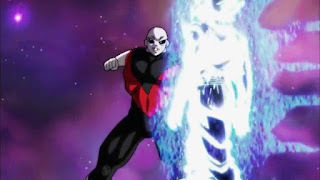 Goku and Jiren begin their fight with Goku in his incomplete Ultra Instinct Omen. 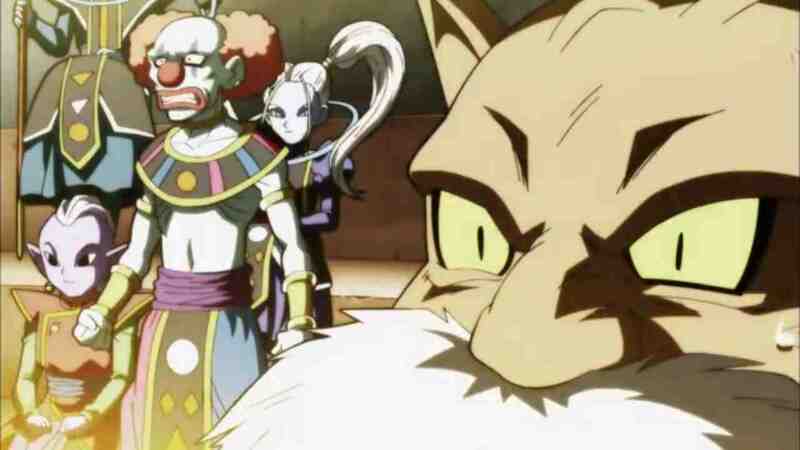 Whis is concerned that if Goku doesn't finish the job this time, it will be all over. Although Goku is able to dodge everything Jiren throws at him, his own attack don't seem to have any impact, Similar to his fight with Kefla. Hence, Goku charges a Kamehameha similar to the one with Kefla. However, Jiren had seen Goku's fight against her and is able to block the attack. As Toppo claims Jiren has memorized Goku's movements as well. Grand Priest Says that Goku's ace had no effect. Jiren blasts Goku away. However, Goku was able to use the Kamehameha to block Jiren's attack and is still in the fight. Belmod is convinced that Goku can't win. 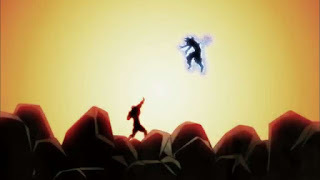 Vegeta scolds Belmod and tells him that the gods are becoming hasty. As Goku is going to master Ultra Instinct. Vegeta also tells him that in the T.o.P, the Saiyans have broken past their limits and Belmod saw that as well. 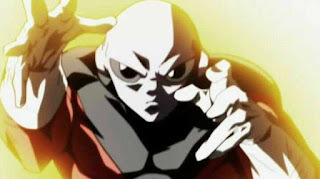 An enraged belmod tells Jiren to end the fight. While Jiren charges a punch, Vegeta screams at Goku that his defeat would be inadmissible as Vegeta trusted him with his pride and he carries the promise and hopes of everyone. In Conclusion, Goku then stands up with Ultra Instinct after blocking Jiren's attack. So The fight between the two continues, as Goku is dodging Jiren's movements and attacks. 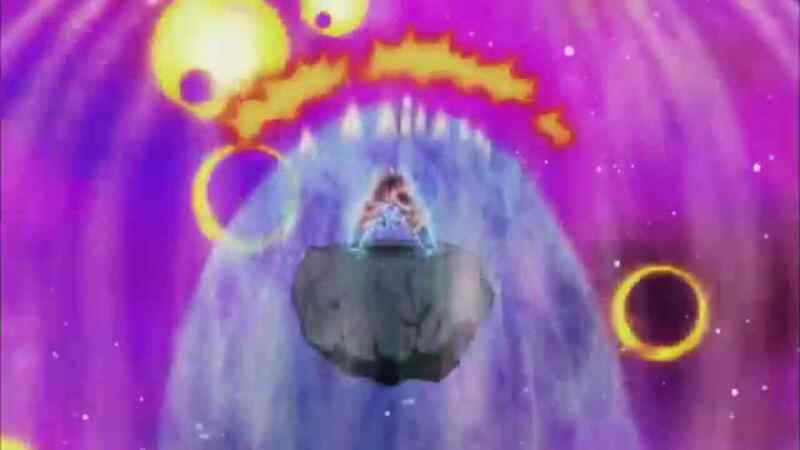 The two then collide which rocks the arena as Goku seems to have righted himself. The others are concerned as it was how he lost to Jiren last time, but Whis seems fine. Since he notices something the others don't and assure everyone that Goku is focusing solely on the fight as he reaches the depths of Ultra Instinct. The others mention the heat radiating off of his body, as his aura covers the arena and starts reaching the stands. 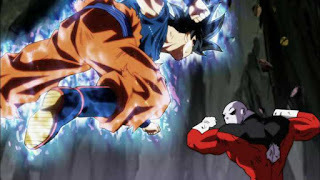 Jiren begins his counterattack, Goku is trying to answer the attacks but the limited area of movement is becoming a problem, causing Everyone to worry. But, Goku is taking them all of Jiren's attacks, head on. As a result, Belmod is sure of Universe 11 victory. But Goku begins counterattacking and lands a hit on Jiren. Goku let's out a giant war cry and unleashes tremendous amounts of energy, surprising everyone. So Jiren smiles and says that he need to respond now. Hence Jiren charges one giant energy blast, compresses it and launches it towards Goku. However, Goku's hair turns pure silver and jumps behind Jiren. 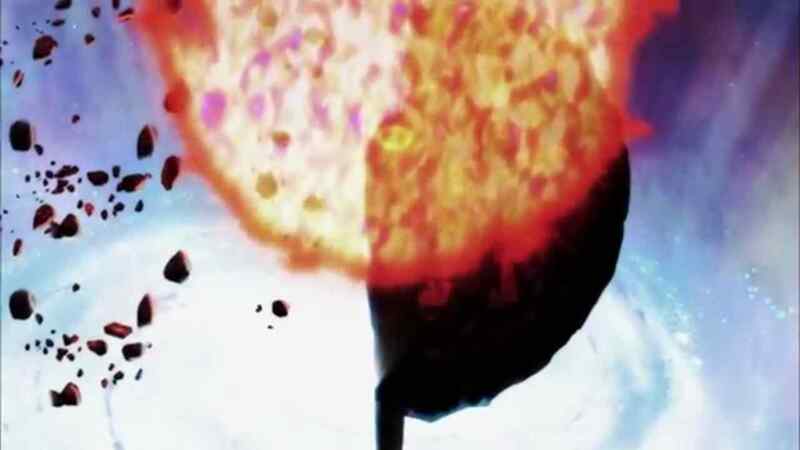 Goku is holding Jiren's attack and then just makes it disappear. Then Jiren tries attacking, only for Goku to dodge followed by immensely fast attacks that Jiren couldn't see. 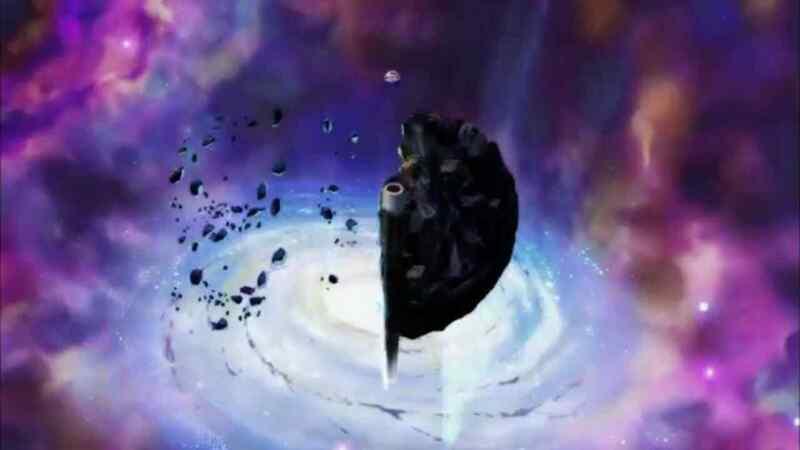 Consequently, all The Gods of Destruction stand up in respect. "That form, that glow, that...that indeed is the complete Ultra Instinct." In conclusion, Dragon Ball Super Episode 129 was Great. most of all It laid the groundwork for the next episode and the final fight perfectly. Sure there were some moments which could have been better, But considering that most of the episode was a feast for the eyes, I think it should be forgivable. And Let's be Honest, Ultra Instinct was just pure Badass. therefore I'm personally looking forward to the next episode. Enjoyed the review? Be sure to check out my other reviews or 4 reasons why Dragon Ball Super going on a Hiatus is good news. You can also subscribe to My Youtube Channel for Awesome Dragon Ball Videos.